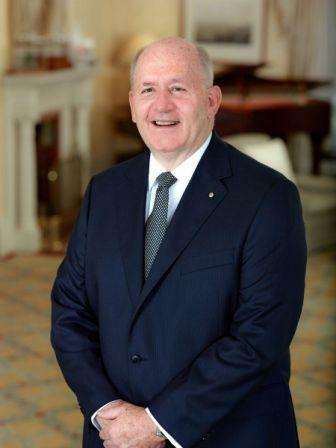 His Excellency General the Honourable Sir Peter Cosgrove AK MC (Retd), Governor-General of the Commonwealth of Australia agreed to become FFFAIF Patron-in-Chief, succeeding the Honourable Dame Quentin Bryce AD CVO. Sir Peter served as Chief of the Defence Force from 2002-2005. He retired from the Australian Defence Force in 2005. An avid sports follower, General Sir Peter Cosgrove takes particular interest in rugby and cricket. He and his wife Lady Cosgrove have three adult sons and one grandson. Lynne Cosgrove (née Payne) was born and raised in Sydney’s southern suburbs. She met Peter Cosgrove in early 1975 and they married in 1976. During Sir Peter’s long military career, she accompanied him on postings throughout Australia and in several overseas countries including the United States of America, the United Kingdom and India. 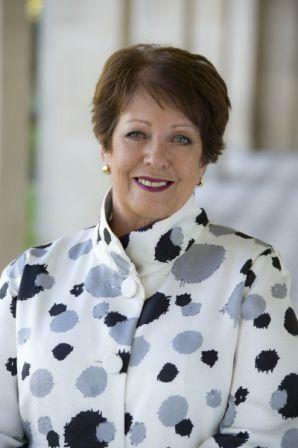 Lady Cosgrove has been actively involved in the welfare of partners in the defence community and became the inaugural Patron of Partners of Veterans Australia. She has worked with numerous voluntary organisations supporting aged and disabled people, and endangered Australian wildlife. Her personal interests include art and architecture, nature and gardens, and she is a keen sports follower.